Application fee: The Application fee for degree study programmes is for citizens of the EU member states or countries of the European Economic Area (Ukraine, Moldova, Georgia, Belarus, Armenia, and Azerbaijan), as well as those who have a permanent residence permit in the Republic of Lithuania: €55. For other students: €200. (Application fee is non refundable). The programme aims to prepare specialists in the field of marine engineering and provide them with the knowledge required for the developing sector of the use of liquefied natural gas (LNG). Graduates will be able to carry out targeted activities aimed at the development, construction, operation, and maintenance of the facilities, equipment, and systems in LNG engineering units in order to use natural resources safely, effectively, and economically. The demand for the programme is justified by the fact that the EU Climate and Energy Framework Strategy 2020-2030 provides for geographically diversified supply of LNG and the development of international gas pipelines. A number of reasons predetermined the need for a new study programme. The EU Baltic Sea Region Strategy provides for the development of a smoothly functioning EU internal energy market, for making the Baltic Sea a clean and safe shipping region, and for the development of an LNG distribution region. 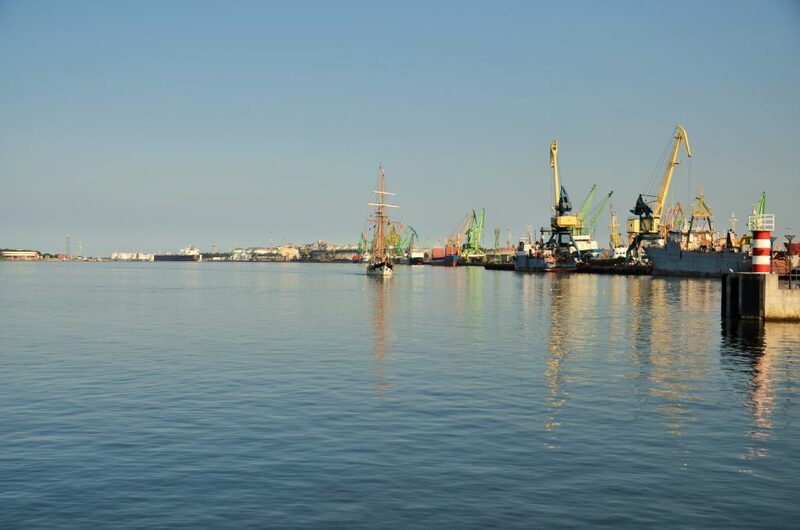 Lithuania’s Progress Strategy “Lithuania 2030” provides for the implementation of advanced, resource-saving and reducing environmental pollution and climate change LNG technologies in the industrial, energy, and transport sectors. LNG technological processes: Hydromechanics; Gas Chemistry and Research Methods; Technical Thermodynamics and Thermal Technology; Refrigeration Equipment; Process Engineering. 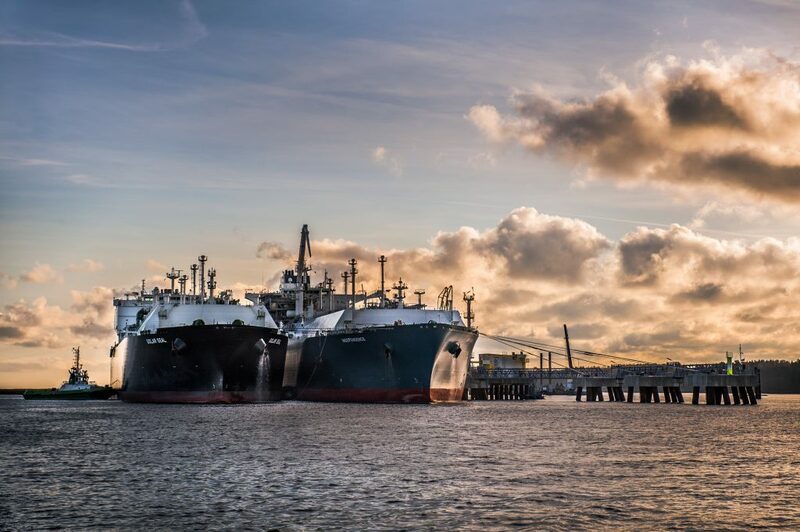 Operation of the LNG Terminals Distribution Systems: LNG terminals and lines; NG Transmission and Distribution Systems; Automation and Control of Technological Processes; Technological Equipment Diagnostics and Operation; LNG Terminal Energy Cycle. LNG Transportation and Utilisation Technologies: Intro to Ship Engineering; Gas Utilisation Technologies; Liquefied Natural Gas (LNG) Transportation and Handling Technologies; Intro to the Economy and Management of the LNG Industry; Environmental Engineering; Business and Engineering Project Management; SGD Terminal Management and Operation Administration; Human Safety. The curriculum includes a two-month internship in Lithuanian and foreign enterprises, organized by the LNG Cluster members. The teaching staff in the programme are visiting professors from abroad, LNG experts from international companies, specialists of the Klaipėdos nafta, etc. Comprehensive engineering training ensures wide employment opportunities for the graduates in offshore and onshore LNG terminals, gas distribution stations, and the LNG facilities and systems design, manufacturing, repair, and operation companies; in the companies operating LNG means of transport, in science and study institutions, and in institutions supervising the LNG sector activity. 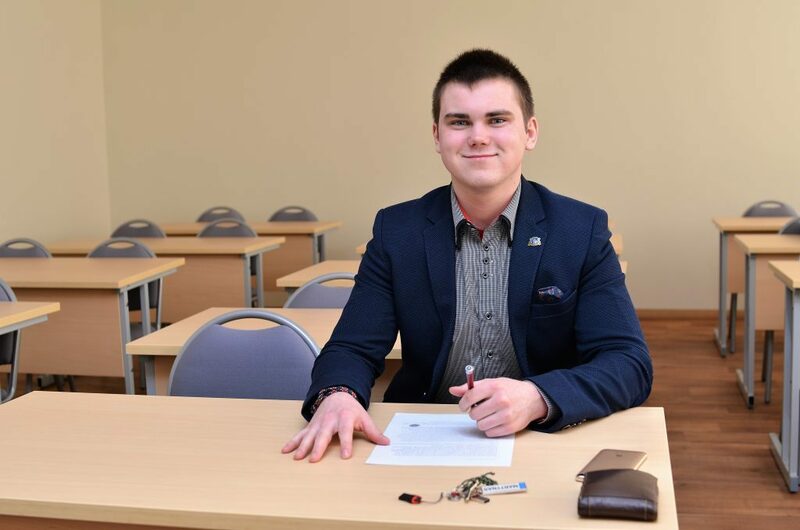 Martynas Ambrutis, student of Engineering of LNG Terminals, admits: “Even though I knew I had chosen a promising specialty I never expected the LNG area to be given so much attention and to be such a rapidly developing sphere”. Students of the Engineering of LNG Terminals study programme regularly take part in different conferences and events as well as in tours of specific companies. The Klaipedos nafta company organizes student visits to the LNG FSRU Independence in Klaipeda. “When listening to presentations of energy specialists in different conferences, we are aware how significant and relevant the area is. It motivates us to learn and to acquire useful knowledge”, says Ambrutis.